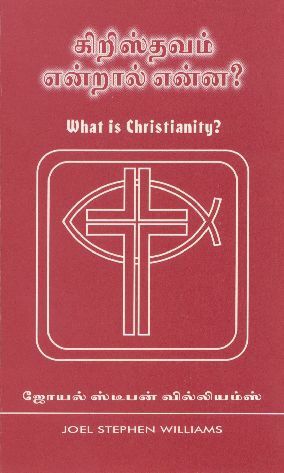 Joel Stephen Williams' book What is Christianity? in Tamil translation. Right click on DOWNLOAD and "save target as" in order to download a .pdf copy of What is Christianity? in its Tamil translation to your computer's hard drive. You will need the Adobe Reader in order to read and/or print the book.